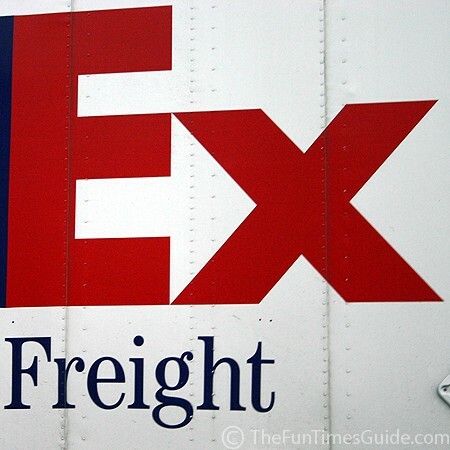 What’s all this talk about FedEx lately? In my mind, this is one heck of an example of creative marketing. Some call it subliminal marketing… or an optical illusion… or a hidden symbol. 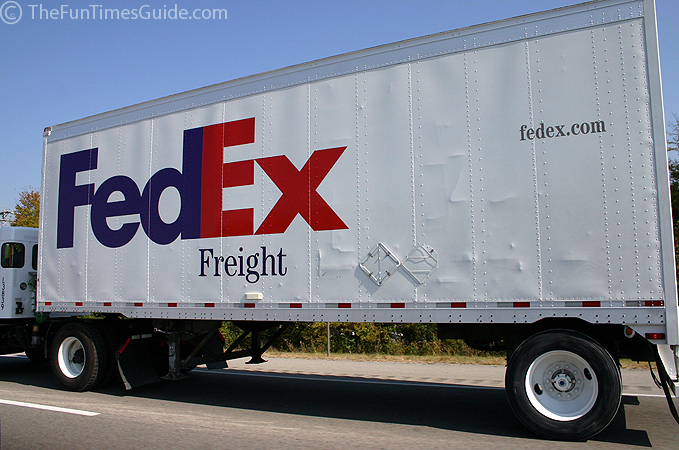 Here are some little-known secrets about the FedEx logo, as told by the logo’s creator. See how hidden symbols are used in company logos, and the real meaning behind some famous business logos. 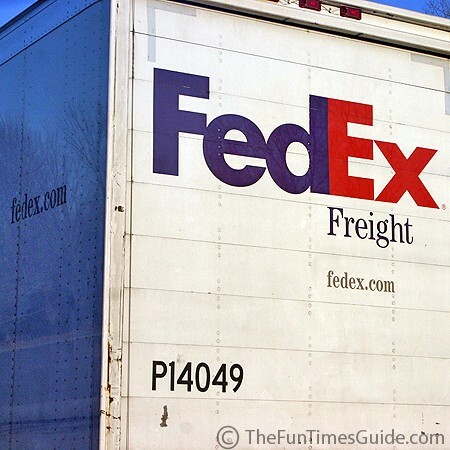 And finally, here’s the story behind the famous FedEx logo and why it works!